Step one will usually be a good clear and decluttering, so you can reach the areas that need cleaning. Delegate this task to each employee, making them responsible for their individual workspaces. Ideas to help get started could be organising shelves, desk drawers, cabinets and bookcases. Any items that haven’t been used for a few months should be disposed of, with only necessities being kept on desks. A clean and clutter-free workspace will help improve productivity levels. 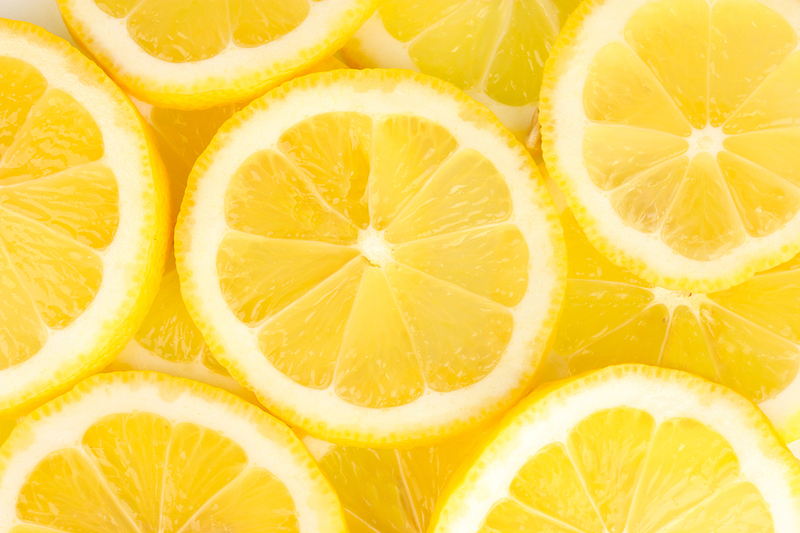 A useful trade secret is to use lemon juice when cleaning. This will save you on having to buy lots of different cleaners for different areas. It is natural and has amazing antibacterial qualities. It also smells great too! It’s a great chemical-free option for woods and fabrics too with little damage risk. Laminate surfaces can be cleaned by diluting lemon juice and water in a handy spray bottle for example. A simple spray, rinse and wipe will take care of almost any surface inside your office. The fresh smell is sure to lift the mood in the office too. Pay close attention to the kitchen area and microwaves. These are infamous for being a hive of bugs and germs, especially if staff don’t wipe it out after using it. An easy trick is to fill a cup about three-quarters full with water and lemon juice and heat in the microwave until the water is boiling. Leave the door shut for about 10 minutes and then wipe out with a clean cloth. This will get rid of food crumbs and nasty niffs too. Always end up with a sink full of dirty food containers? By soaking plastic containers in lemon juice, with a sprinkle of baking soda, they will end up free of both stains and food smells, fresh for use again the next day. Not only are lemons an important part of your five a day but are incredibly useful for cheap cleaning hacks. While these tips will help you to freshen things up a bit in the short-term, professional Office Cleaning Cheltenham can do a more thorough job and do it regularly, leaving you free to get on with important business matters and not worrying about enforcing a cleaning rota.